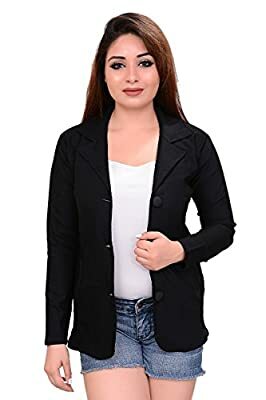 AAKRITHI comes with its trendy dynamic fitting girls coat / blazer with its unmatchable comfort level and unique colour combination which provide the feel of uniqueness and comfortness to its owner. 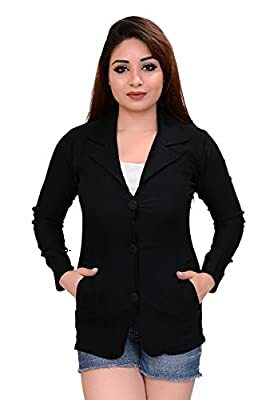 AAKRITHI never compromises with the products. 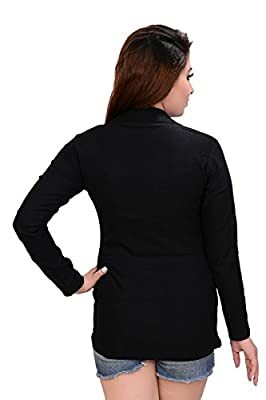 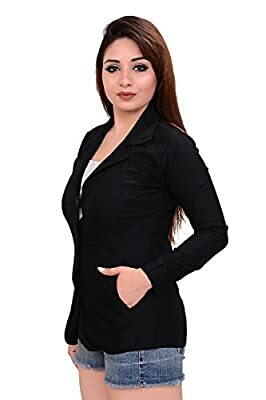 AAKRITHI is one of the biggest girls coat / blazer brand in India that provide girls coat / blazer .